How much power do you allow over you by others? This past election was a great example of the concept of power and authority. We have trouble separating the two in common practice but they are different. Trump being elected may be the best example I have witnessed of the two in action though. Why? Because of the sheer power of his words without any authority. People are still tweeting and voicing by the minute about what he could do. They hear a comment, see a blurb, hear an impassioned speech, and then set to their reactions. As president elect, there is very little that he can do. He gets back, gets the masses stirring, and voila, he has exercised his power over millions of lives. All without having the authority to do anything. 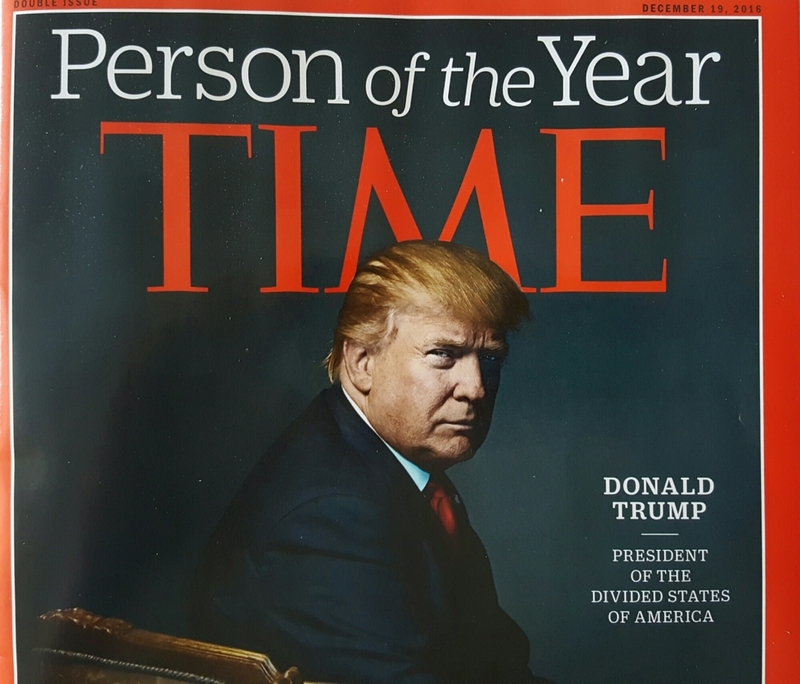 Time has named him person of the year, basically because of this ability. He speaks, the masses react. Even though he has no authority to do anything, and probably will not have much more once in office, people continue to give him power. He is the most influential person in the world right now, because people have crowned him so. I will talk more about the balance of power and authority in your life at another time, but this simple snapshot seemed ripe for the topic today. It is a simple question to ask yourself in so many situations, from work, home, mental health, communication, etc. Have I given this person power in my life where they have no authority to be?